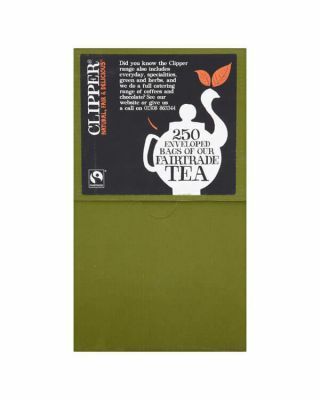 Established in 1984, Clipper has continued to pioneer the hot beverage market for the last 30 years. 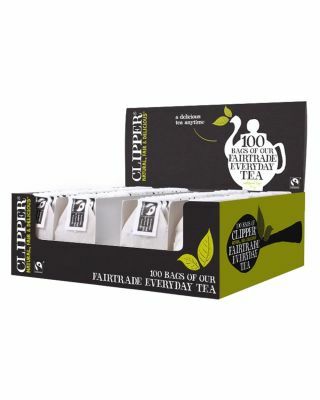 Demonstrating innovation by leading the way in green tea, white tea and organic teas and infusions, they were the first tea in the UK to carry the Fairtrade mark. 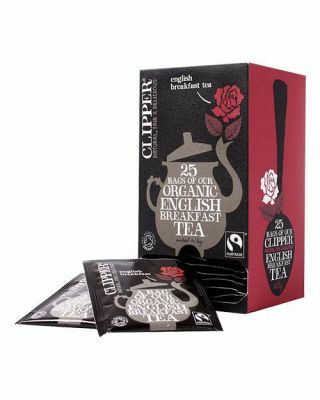 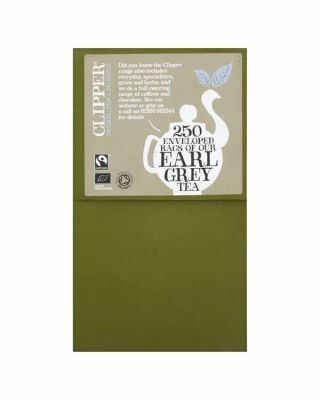 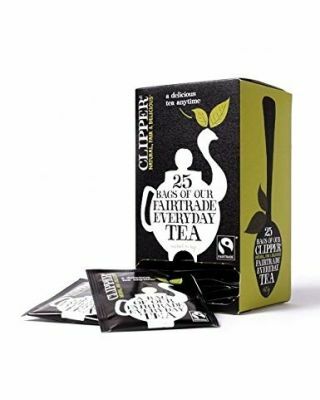 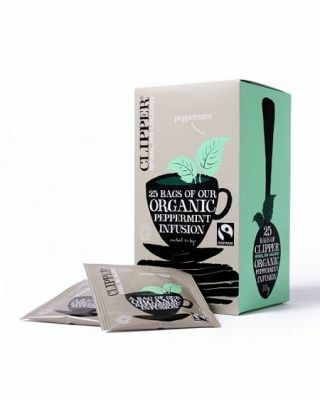 Clipper have not only become the only company in the UK to offer an entire range which is Fairtrade and organic, but pride themselves on being ‘Natural, Fair and Delicious’, only using the purest ingredients of the highest quality in their tea. 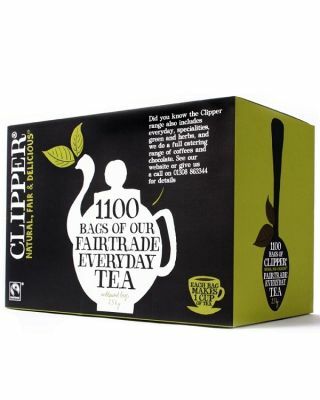 All their teas are sourced from Tea Estates which are regarded as being some of the best in the world which are sourced from Africa, India and Sri Lanka. 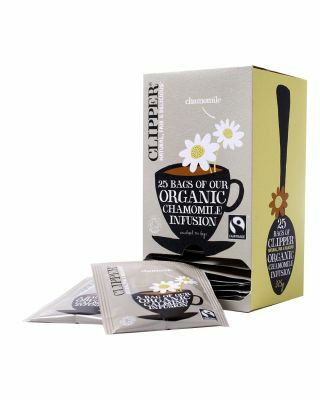 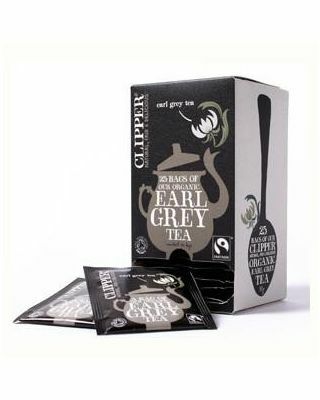 Free from any artificial ingredients and in unbleached tea bags. 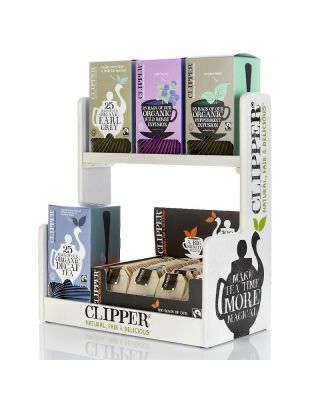 Clipper have exclusively controlled supply sources and select, blend, taste and pack all their own tea products – ensuring a delicious cup every time.